As fall draws ever closer, so does the last Fredericksburg Farmers Market. 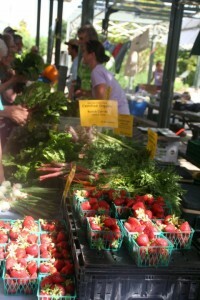 Local farmers and chefs offer the freshest food in town every Thursday on Marketplatz, from 4-7 pm. Come see the best the Hill Country has to offer!